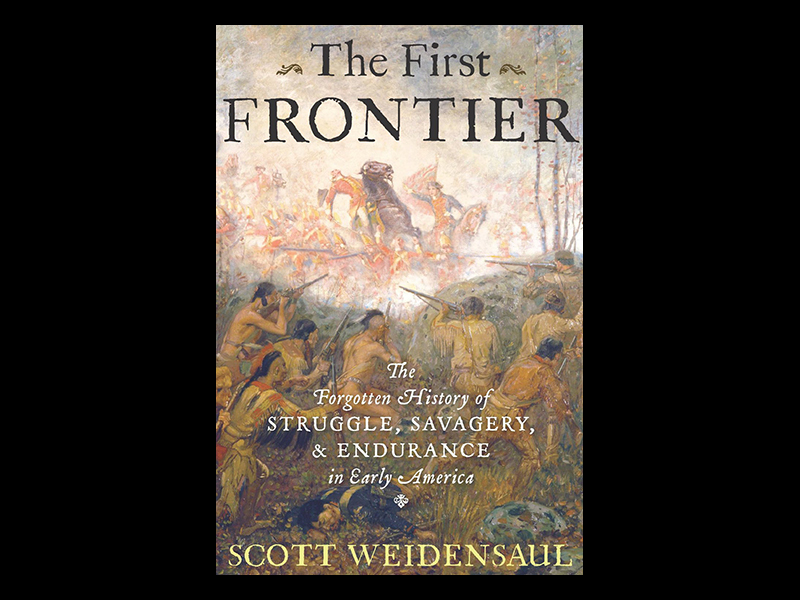 Relive the expansion of America with these tales of the original pioneers. 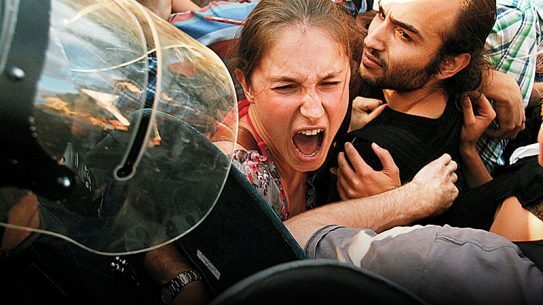 This is the ultimate portrayal of the cattle- drive experience. 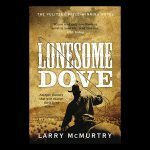 Yes, if you’ve already seen the hugely popular TV series and DVD release of <em>Lonesome Dove</em>, reading the book now will not be the same experience. Even so, I highly recommend you give the actual book a read. 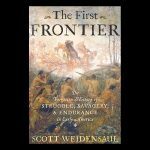 You will find yourself swept along with an engaging group of cowboys as they head their cattle north from the Texas-Mexico border. 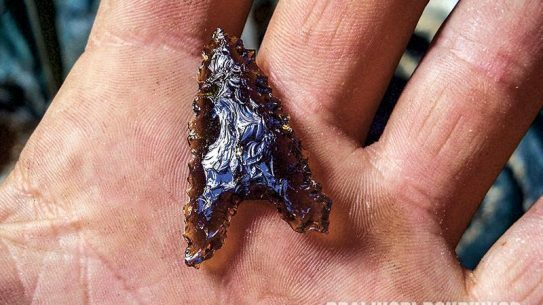 There are storms, Native Americans and hardships galore between these intrepid adventurers and the Promised Land of rich, grassy country in the mountains of Montana. 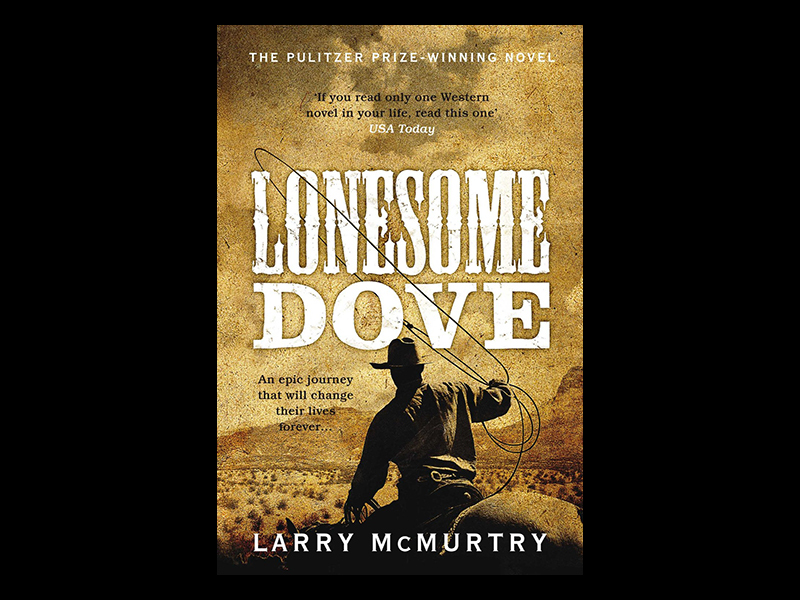 This Pulitzer Prize winner is not Larry McMurtry’s only novel of the western frontier, but it is the one that stands as a must-read. 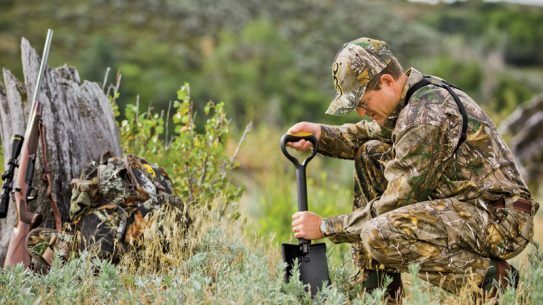 An opinion: There isn’t now, there never has been, and there never will be a novel about mountain men and the fur trappers that tops A.B. 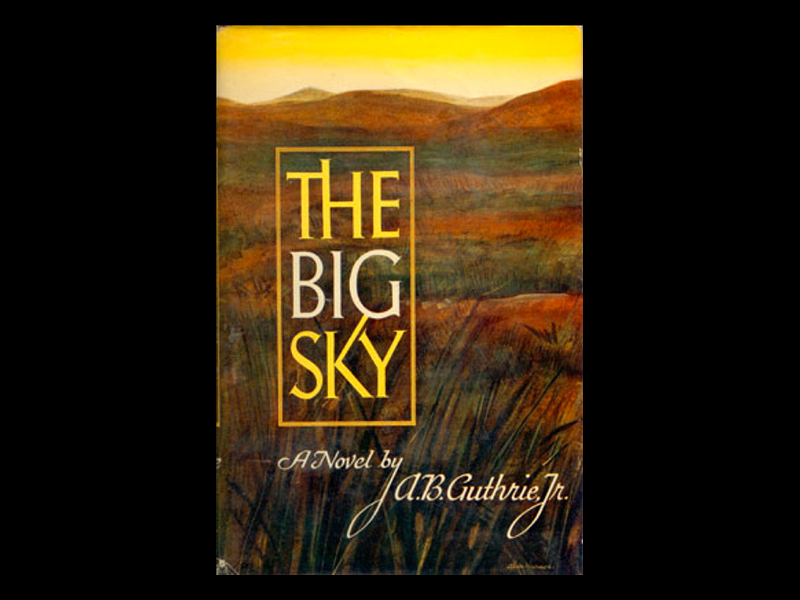 Guthrie Jr.’s <em>The Big Sky</em>. 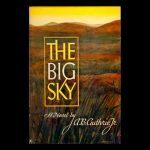 The title itself is so evocative that since the book’s publication in 1947, the words “big sky” have been clapped onto high-country enterprises ranging from ski lodges to diners. 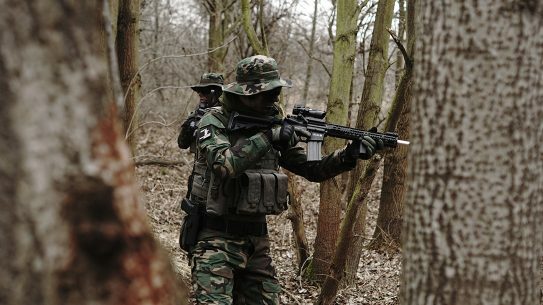 The book is superbly written and, even though it is fiction, you will feel as if you are living the experiences. 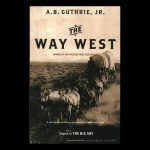 Guthrie describes the adventures of a veteran mountain man and two wannabes as they journey by keelboat to trap furs in the dangerous Upper Missouri lands of the dreaded Blackfoot Indians. 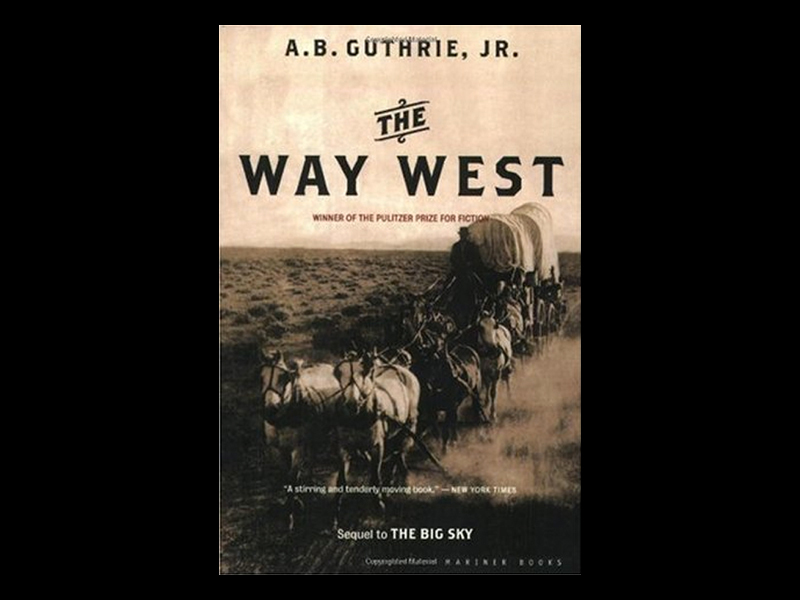 Guthrie followed <em>The Big Sky</em> with the novel <em>The Way West</em>, which carries the western sagas of mountain men and settlers forward with the story of a wagon train heading for Oregon. 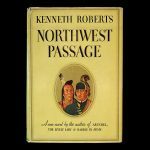 Francis Parkman’s non-fiction chronicle <em>The Oregon Trail</em> is taught in more textbooks and remembered in literary journals, but <em>The Way West</em> is a richer reading experience in my opinion. 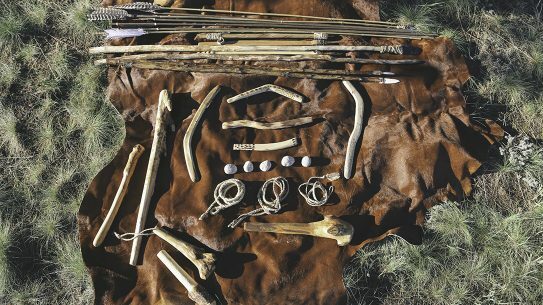 You’ve probably seen the movie <em>Jeremiah Johnson</em>, maybe even more than once. The Robert Redford film is so darn good it has become a classic. 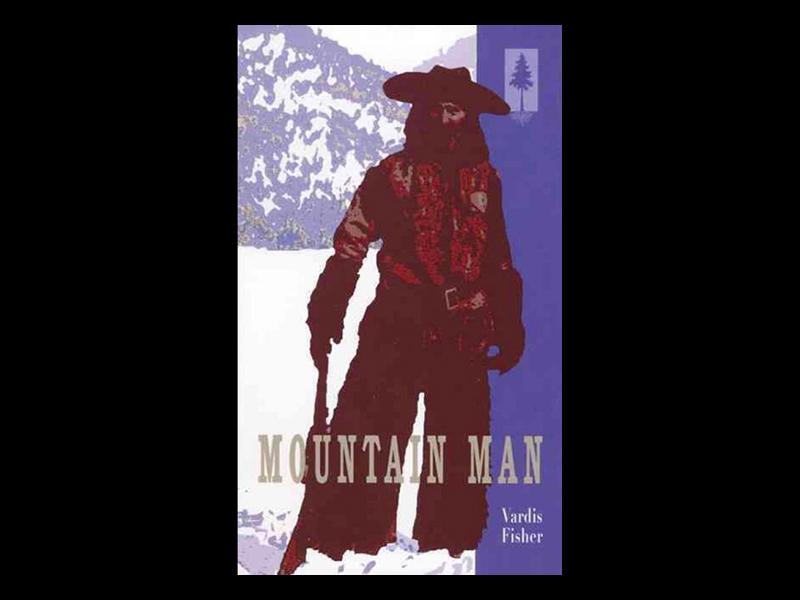 That shouldn’t stop you from getting hold of the novel <em>Mountain Man</em> by Vardis Fisher. 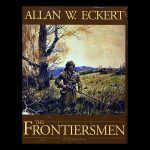 The film credits Mountain Man as one of its inspirational sources, and when you read the book you will come to realize that no film can ever capture the experiences on those printed pages. 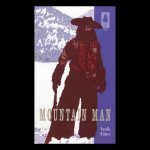 Fisher’s creation is the mountain man Sam Minard, whose journey into the mountains is filled with crackling dramas and deep emotions. 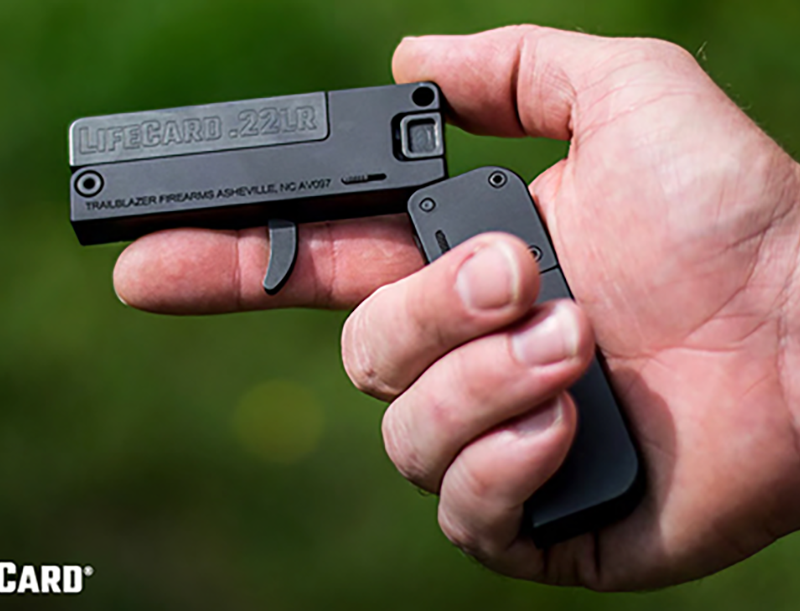 I won’t deprive your reading pleasure by describing what happens to Sam Minard. 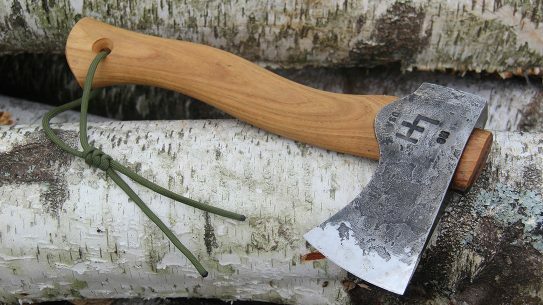 Feeling the dangers and triumphs of the fur trappers’ lives, you will be glad the movie did not stop you from picking up the book. 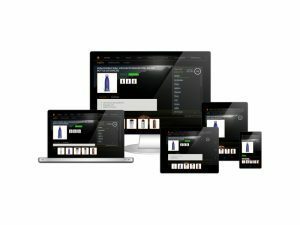 In fact, some critics rank it even higher than my beloved <em>The Big Sky</em>. 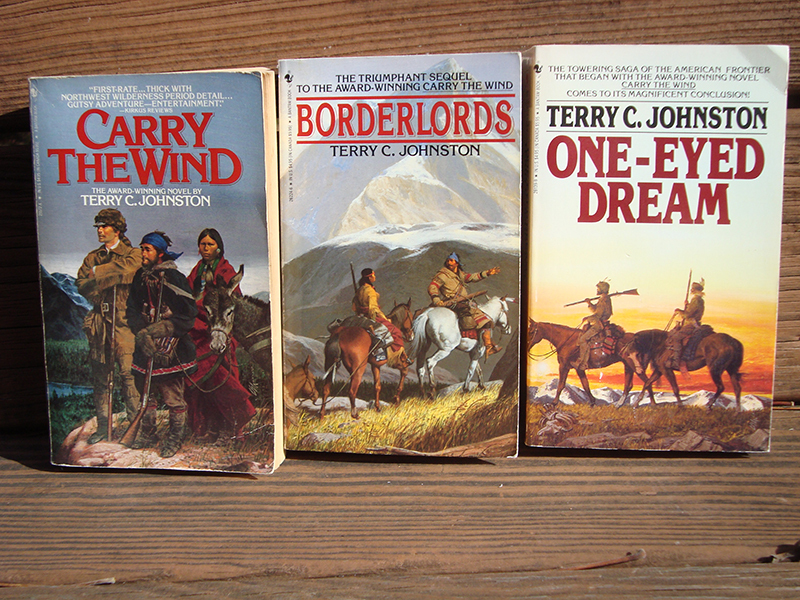 Terry C. Johnston’s first novel, <em>Carry the Wind</em>, met immediate critical acclaim as a saga of the mountain men. 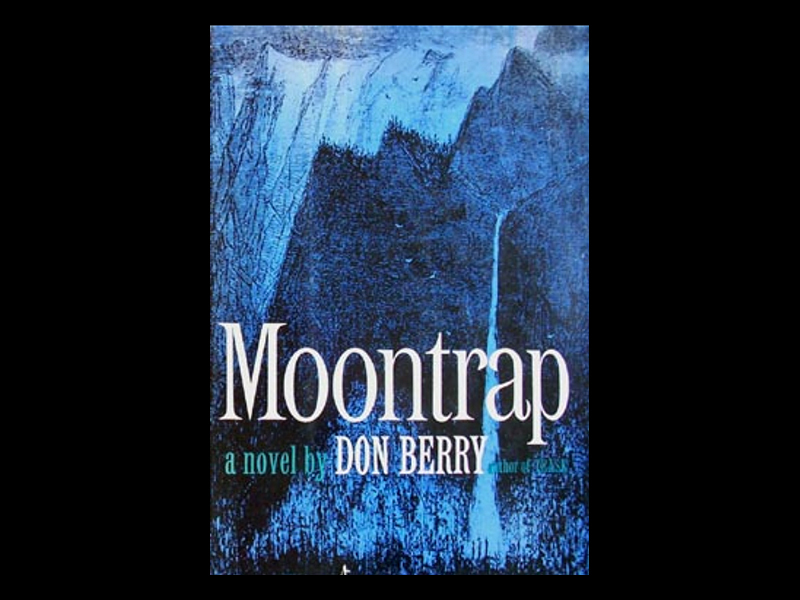 Published by Jameson in 1982 and Bantam in 1986, <em>Carry the Wind</em> pulls the reader into the Tetons and mountains with an enduring character called Ol’ Scratch. 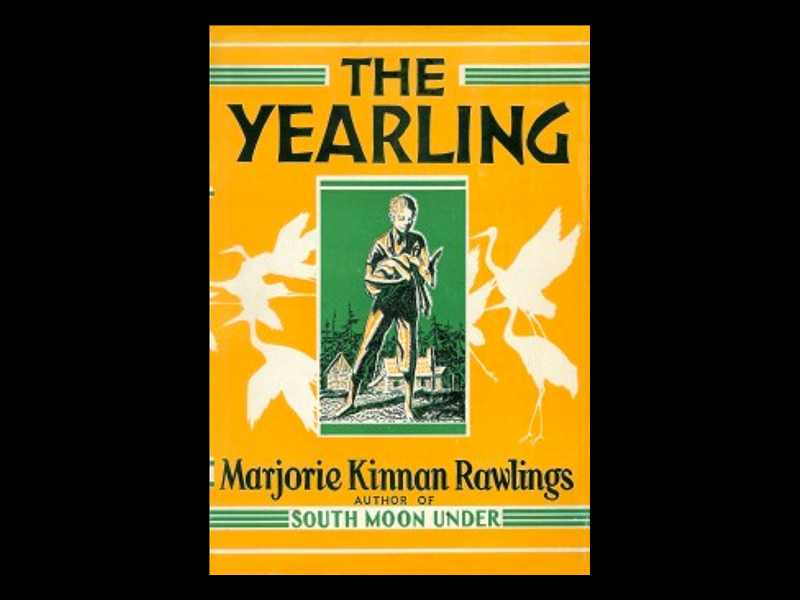 He and his companions explore, hunt, trap and fall in love with Native American maidens in a big, robust book often compared to <em>The Big Sky</em>. Johnston intended his book to be the first of a trilogy, a plan that brought great joy to the vast audience that loved <em>Carry the Wind</em>. Johnston went on to produce Border Lords and <em>One-Eyed Dream</em>, carrying Ol’ Scratch even deeper into mountain adventures. 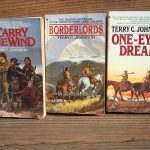 Since completing the trilogy, Johnston has turned out a steady run of mountain man and western novels, but I urge you to start your reading of Terry C. Johnston with <em>Carry the Wind, Border Lords</em> and <em>One-Eyed Dream</em>. 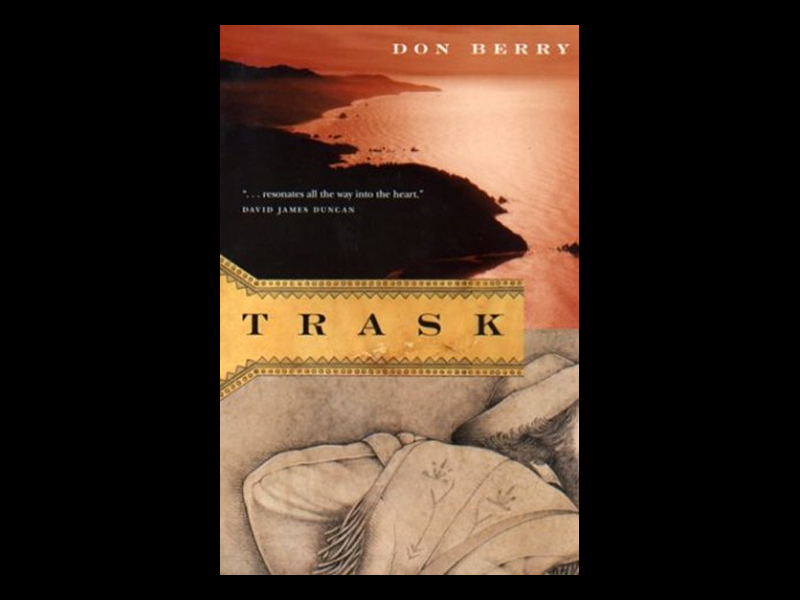 Berry’s novel <em>Trask </em> was originally published by Viking in 1960 and has been republished by Oregon State University Press. 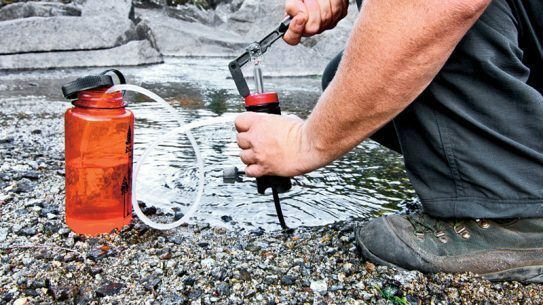 Its staying power in critical and public attention stems from the book’s storytelling brilliance in a tale of a mountain man’s adventures on the rugged mountains and forests on the Oregon coast. 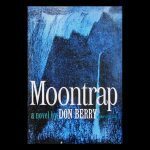 A second Don Berry novel, <em>Moontrap</em>, captures the eras when the land was still raw, but mountain men were forced to cope with the realities of pioneer villages breaking the wilderness sprawl. 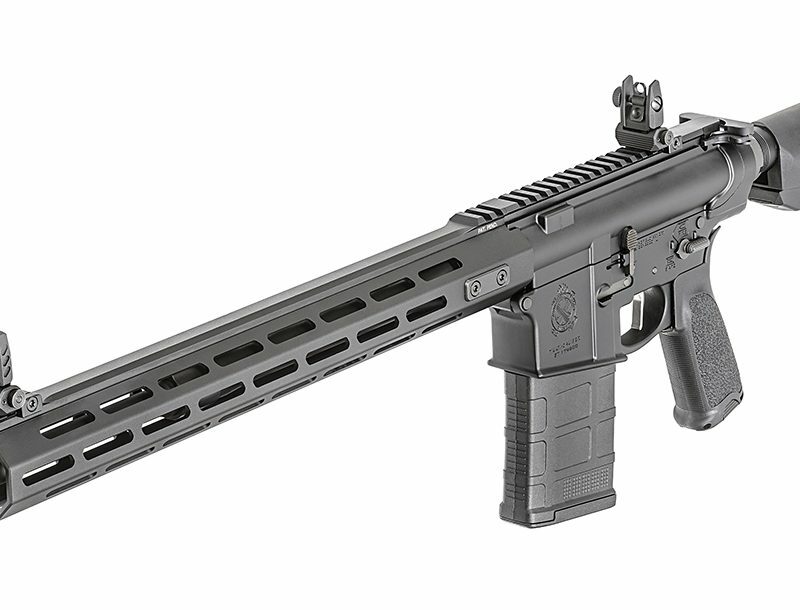 Don’t miss either of these titles. 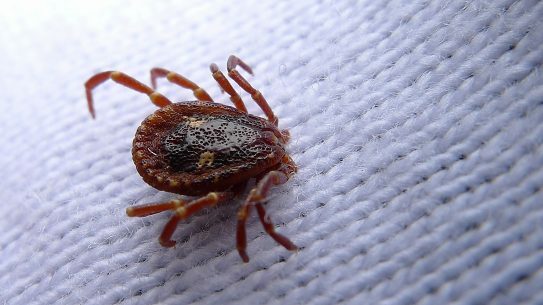 What’s this famous story about a kid and a pet deer doing on this list? Because it’s about living in the 1800s on a tiny, dirt-poor farm deep in the Florida pinelands. 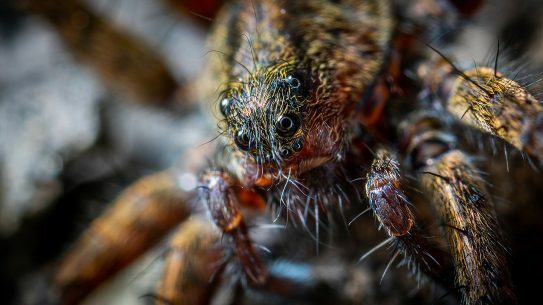 Life here is all about trying to stay alive—raising crops, hunting and fishing, warding off predators like bears and wolves, and raising and protecting what meager livestock one has. 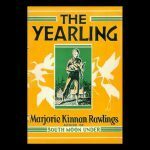 You owe it to yourself to read Marjorie Kinnan Rawlings’ classic, and through her prose feel the closure of how life was lived in a time when daily events were struggles of great drama. 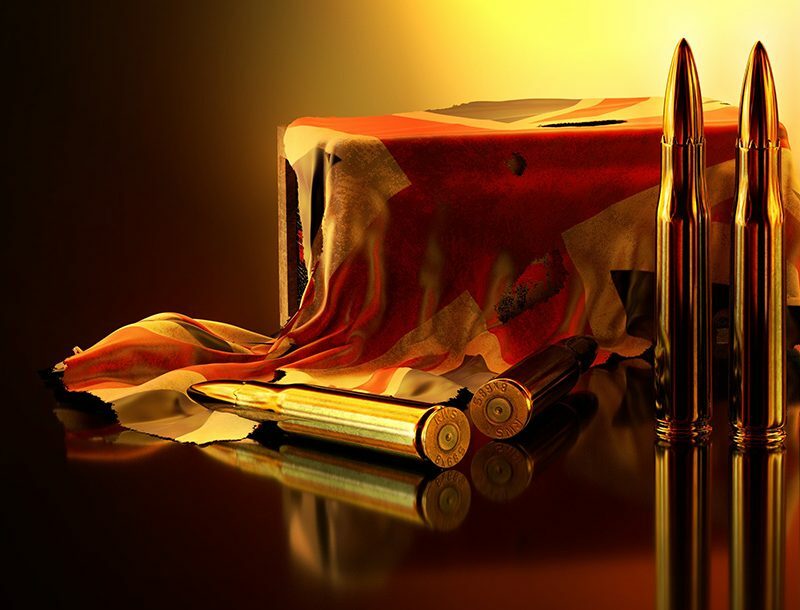 The time is 1776, at the height of the American Revolution. Gil Martin has a cart, a horse (an oxen would have been better), a cow, and an 18-year-old bride named Lana. 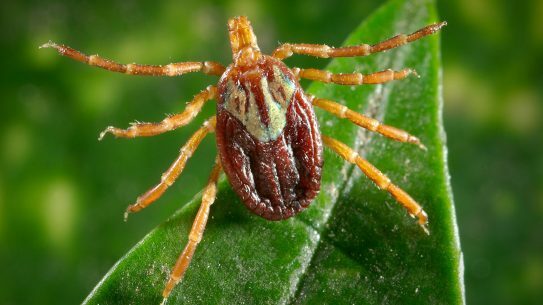 They are heading into New York’s Mohawk Valley wilderness, hoping to create a homestead away from the safety of settlements. Lana is a hopeful soul. She is very strong and figures that if she and Gil work real hard, in a few years they might be able to buy a $13 clock. 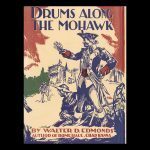 Their adventures in war and peace, described by Walter D. Edmonds in this 1937 classic, are not only rousing but inspirational in bringing pioneer experiences back to life. 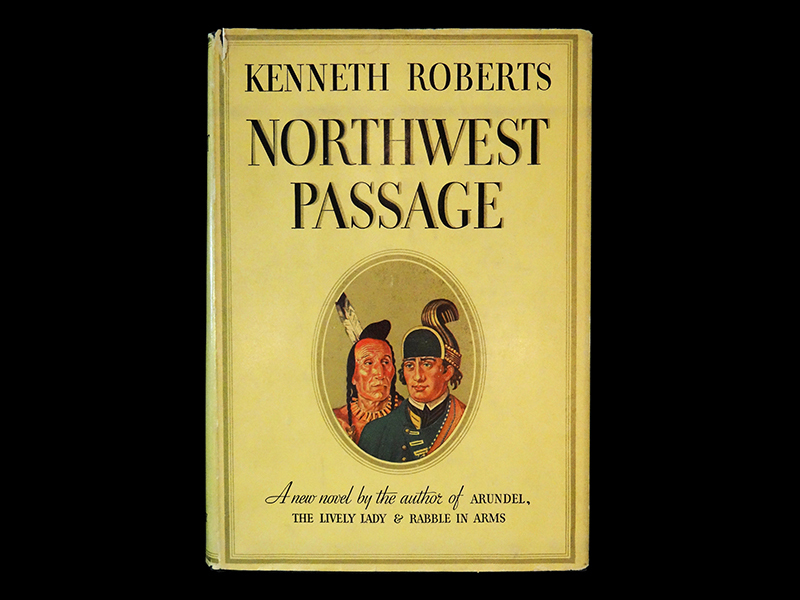 In this esteemed American frontier novel by Kenneth Roberts, you are part of the expedition by Major Robert Rogers and his Rangers as they attack the notorious St. Francis village of the Mohawk tribe in the French and Indian War, 1739. The location for this key aspect of <em>Northwest Passage</em> by Kenneth Roberts is the wilderness northeast of Montreal. 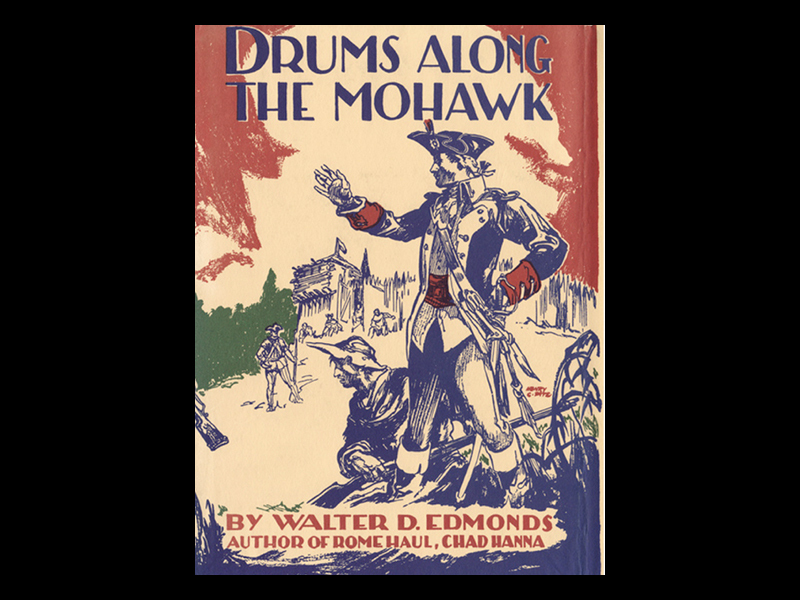 The journey through old New England and into the desperate campaign with Major Rogers is told through the character Langdon Towne, who is accompanied by his colorful friend Hunk. 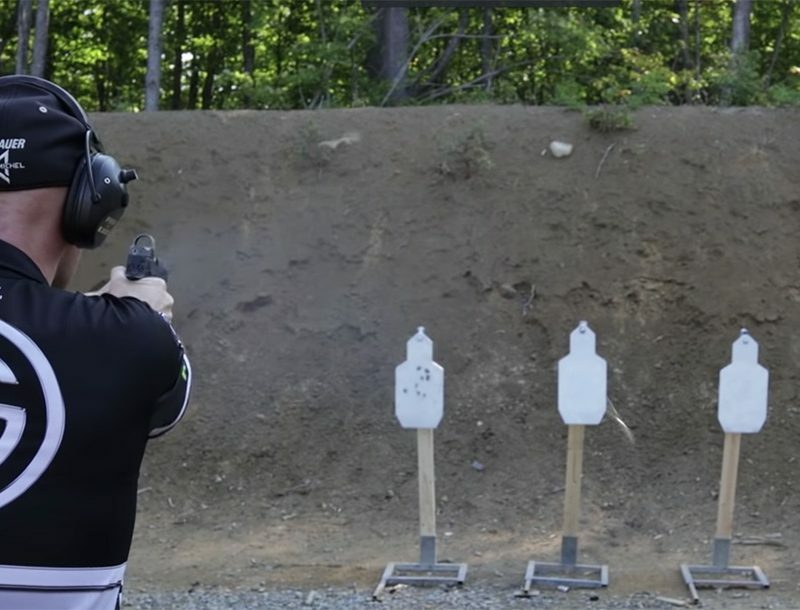 Towne is an artist and Harvard student, and he needs new skills in conflicts he is heading into. 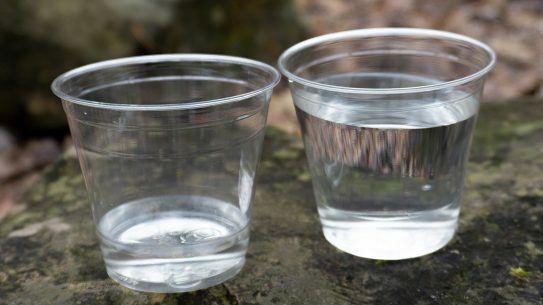 Lewis and Clark, with Thomas Jefferson’s help, open the American west in 1804. 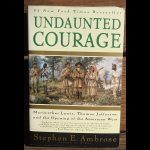 The famed military historian Stephen Ambrose has written a masterpiece on America’s greatest journey of exploration. 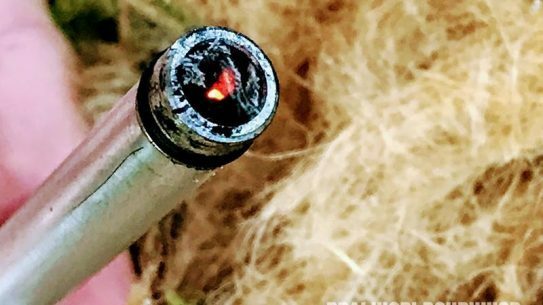 Here are the best five narratives you will find on the struggles on America’s wilderness frontier, the truly “dark and bloody ground” of Kentucky and surrounding states. 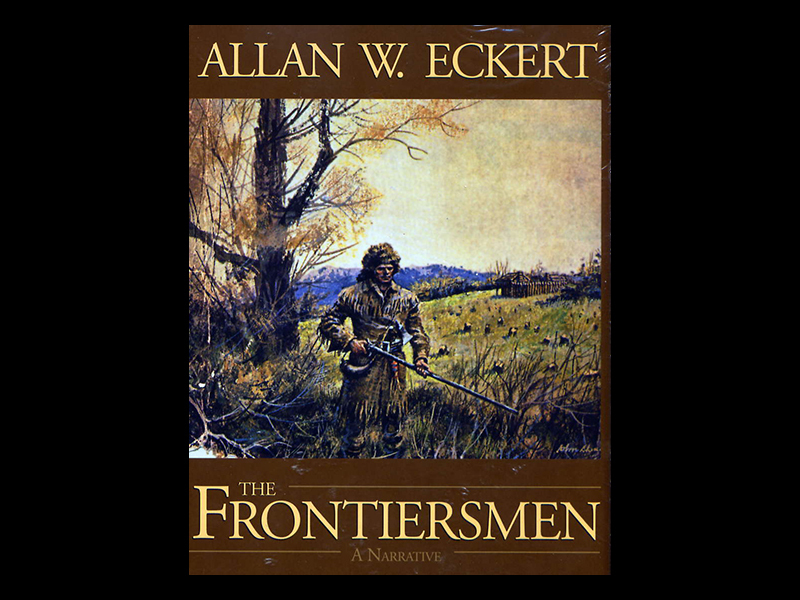 Allan W. Eckert’s wrote these stories and another narrative called <em>The Frontiersman</em>, which is also a great frontier-era read. 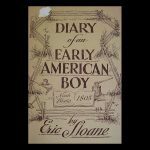 Eric Sloane was a talented artist whose brushstrokes in color and black-and-white drawings captured skies, landscapes and the best renditions of early-American farm and country life ever seen. 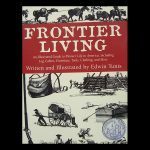 Sloane was also a good writer, and his many works include text that back up his artwork with meaningful descriptions of what you’re seeing in the pictures. 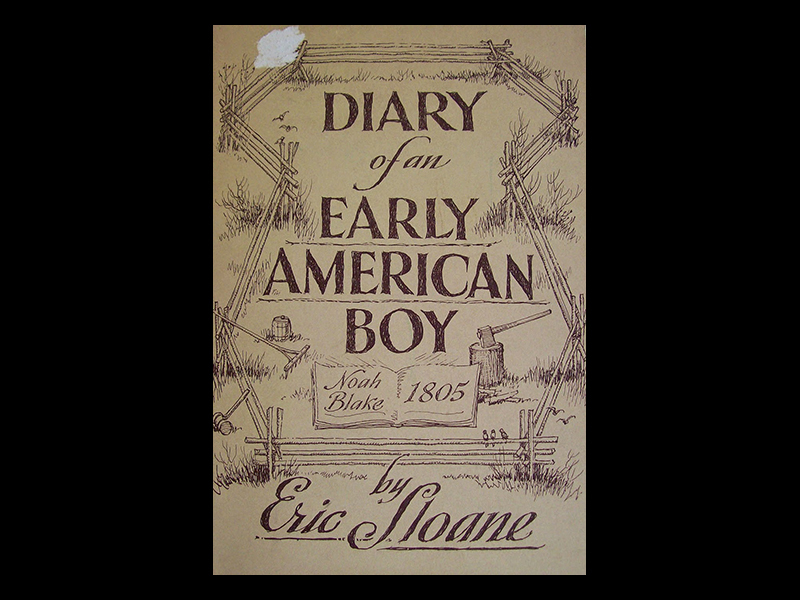 My favorite Eric Sloane is a four-book collection in a slip-case, including <em>Diary of an Early American Boy, The Vanishing Landscape, Reverence for Wood and Museum of Early American Tools</em>.I am also very fond of Sloan’s <em>The Seasons of America Past</em>. 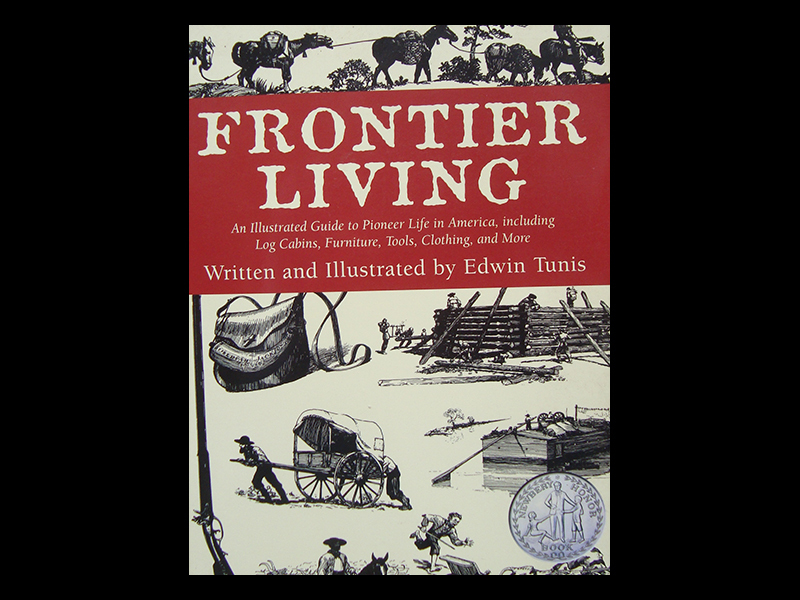 Written and illustrated by Edwin Tunis, <em>Frontier Living</em> earns its spot on my shelf by the superb way it lives up to its subtitle: <em>An Illustrated Guide to Pioneer Life in America, including Log Cabins, Furniture, Tools, Clothing and More</em>. 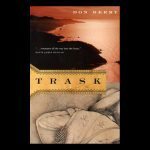 The book was originally published by Thomas Y. Crowell Co. in 1961, and is republished by the Lyons Press in 2000. 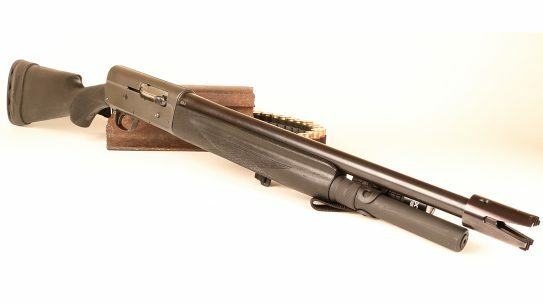 Want to dive into the stories of some of the best original pioneers? 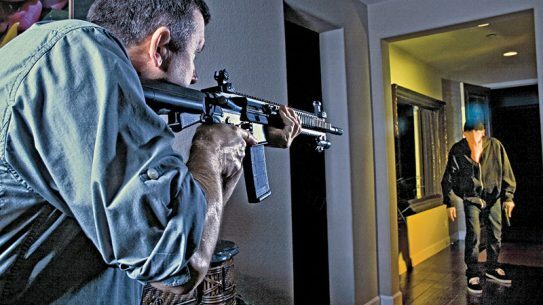 This list is complete with reads that are sure to pique your interest. Authors like A. 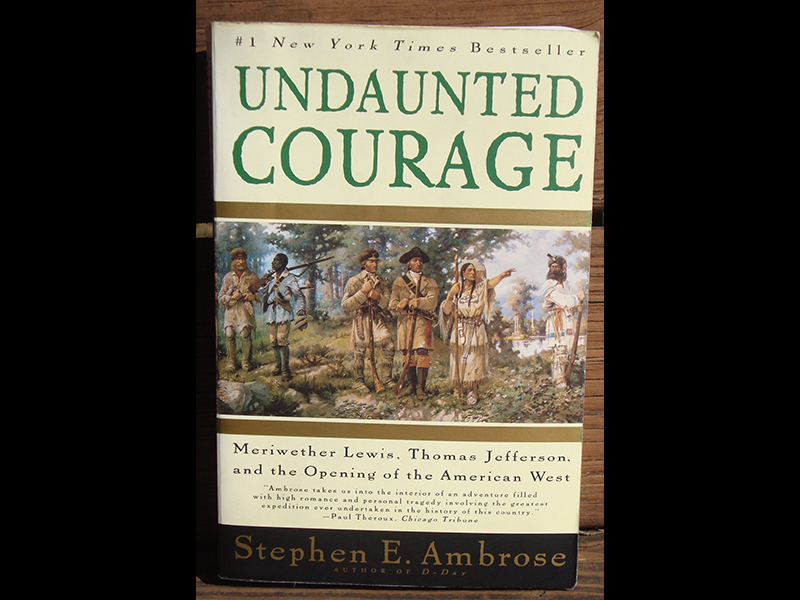 B. Gurthie, Majorie Kinnan Rawlings, Stephen Ambrose and more, are sure to captivate you with their tales of American pioneers.